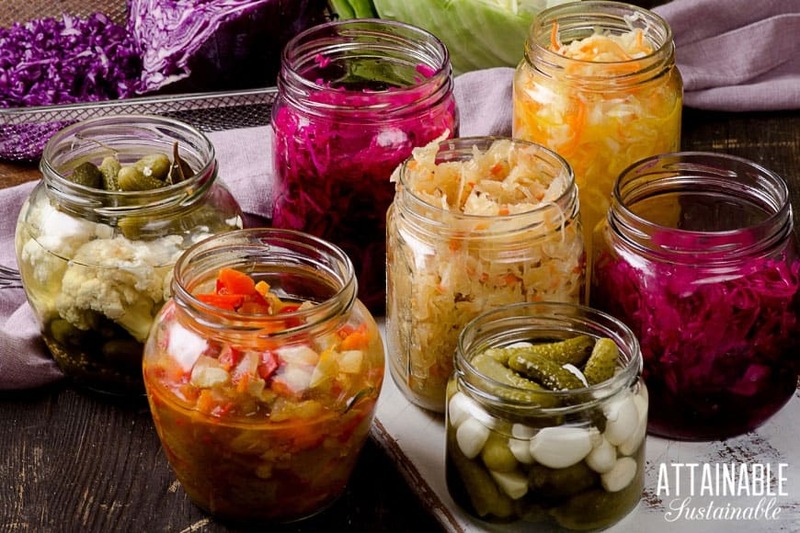 In case you’ve yet to delve into fermenting, here’s a collection of fermented foods recipes and tips to get you started. You’ll be so glad you did! It’s been about eight months since Matt from Fermentools contacted me about trying his products. I’d been talking about learning to ferment vegetables for quite awhile, and Matt’s encouragement (“It’s easy!” he said. “Try it,” he said.) was just the push I needed. He sent over some equipment for me to try and the rest is history. This is a sponsored post for Fermentools. We’re hooked on fermented foods. 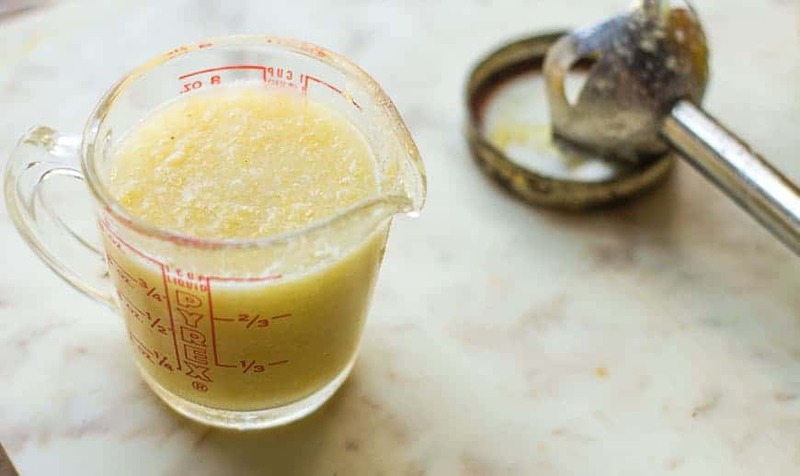 And we’ve expanded our repertoire: No longer limited to fermenting vegetables, we’ve tried our hands at fermenting fruit, sauces, and seeds, too! Naturally fermented foods recipes are host to the original probiotic and promote a healthy digestive system. 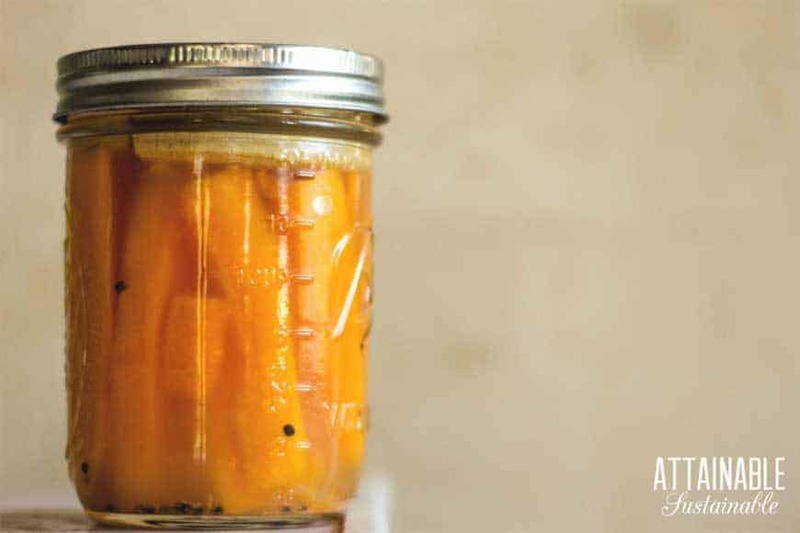 It’s a great way to preserve your garden goodness. The toughest part of fermenting? Taking the first step to try something different. Once you clear that (mental) hurdle, it’s easy. 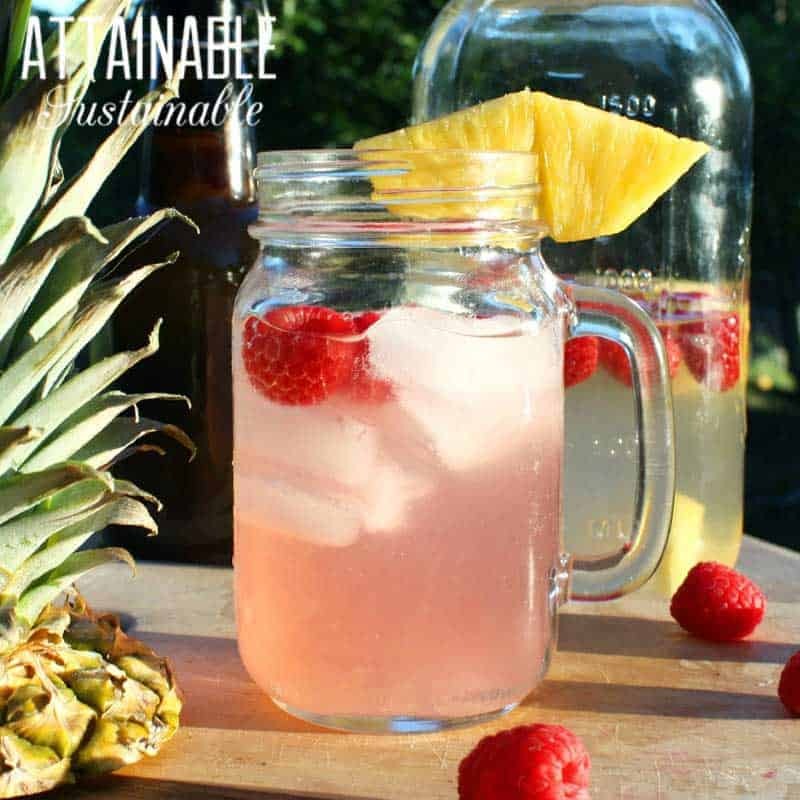 These recipes for fermented foods bring together garden fresh veggies and probiotics for your digestive system. Thanks for including me! 🙂 Great post! I will be sharing this tomorrow! Thanks so much for including my recipes, Kris. I’m sharing this. And I’m going back into the posts and linking back to this great resources, too. My readers are going to love this virtual recipe book.